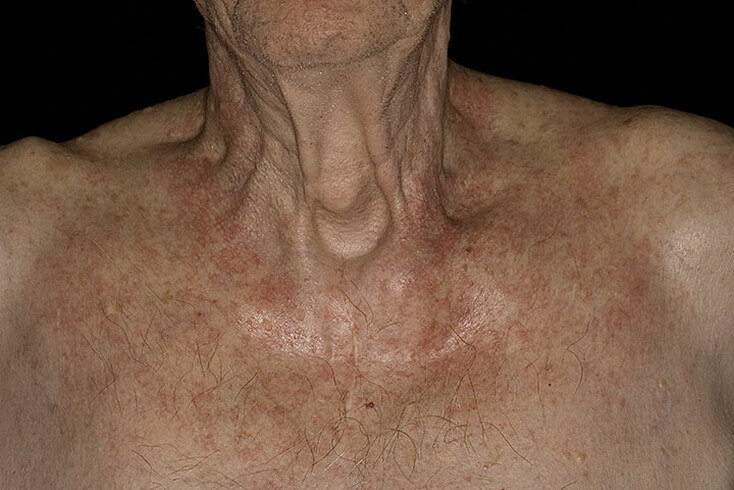 A wide range of skin conditions can cause itchy skin around the neck. 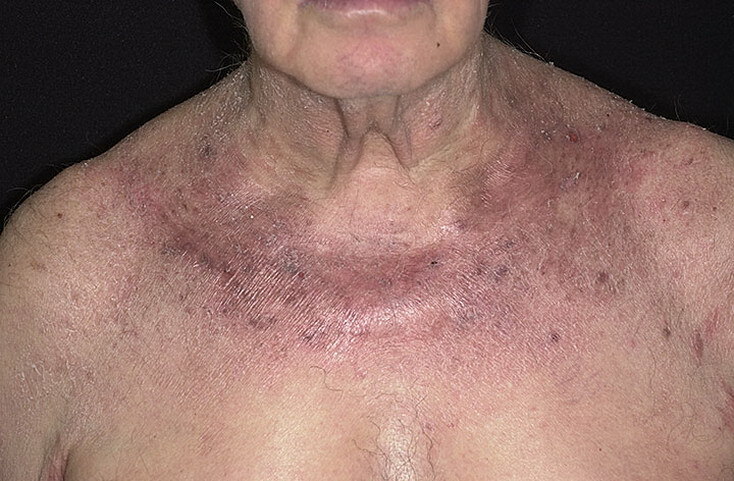 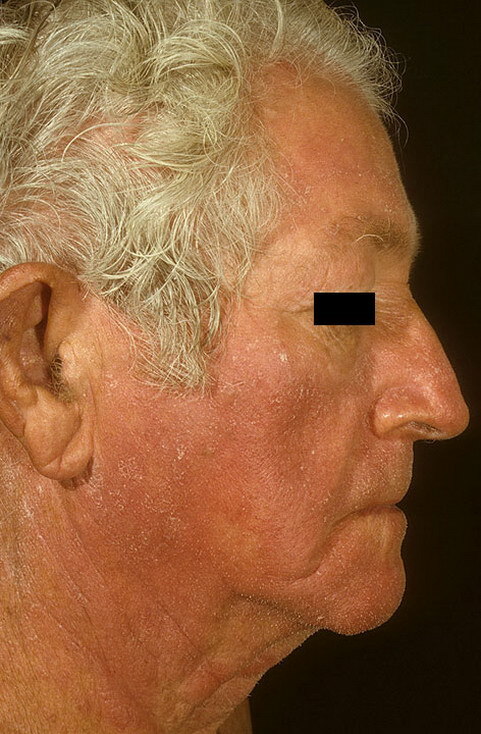 According to the National Institute of Arthritis and Musculoskeletal and Skin Diseases, a condition called atopic dermatitis is a chronic skin disease that encompasses a variety of skin disorders ranging from allergies to inherited tendencies. 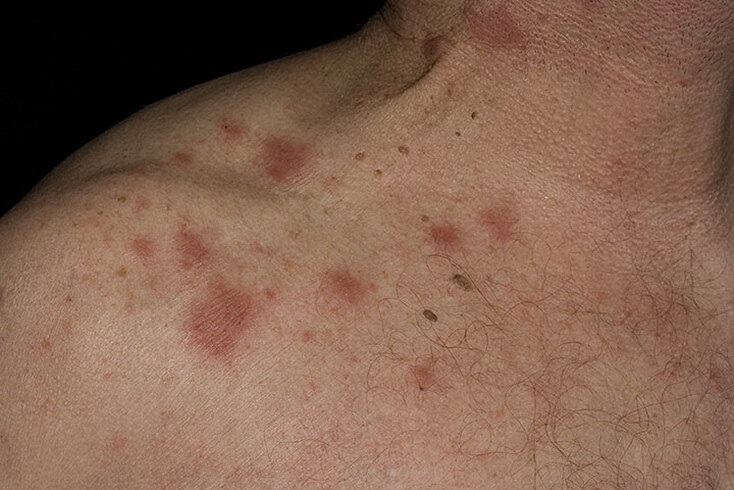 While most itchy rashes around the neck are not harmful, they can be particularly uncomfortable, especially when constantly rubbed by shirt collars and jewelry. 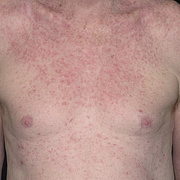 Heat rash is a common condition that results in a red itchy rash in the neck area. 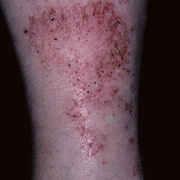 Heat rash, also called prickly heat or miliaria, develops when sweat glands become clogged and heat becomes trapped underneath the skin. 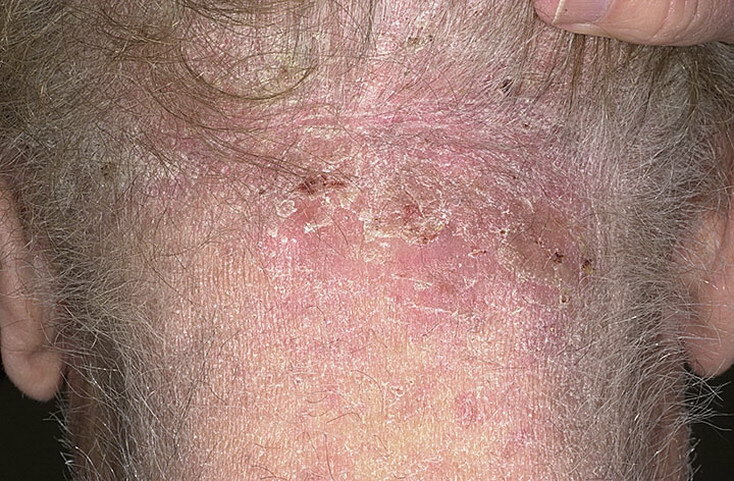 The condition, according to MayoClinic.com, affects babies and adults alike. 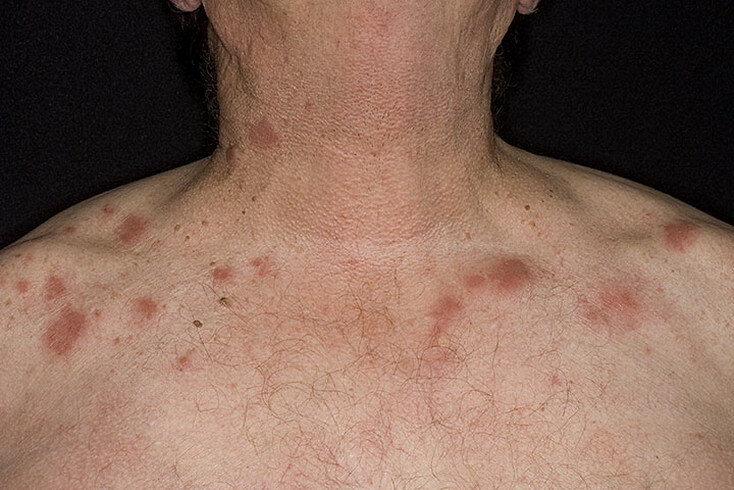 Symptoms may be mild and alleviated quickly by loosening a shirt collar or they can be severe and cause intense prickling and itching in the folds of the neck. 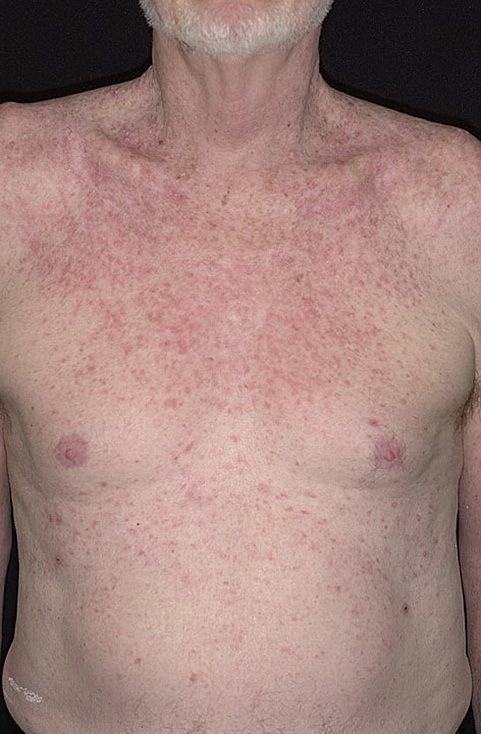 You can prevent heat rash by staying in cool climates or air-conditioned rooms and wearing loose clothing. 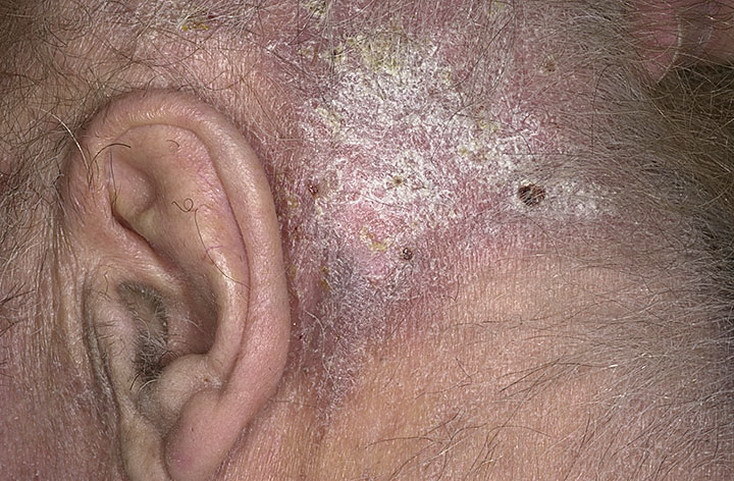 Scratching dry itchy skin around the neck can lead to infections, according to the National Institute on Aging. 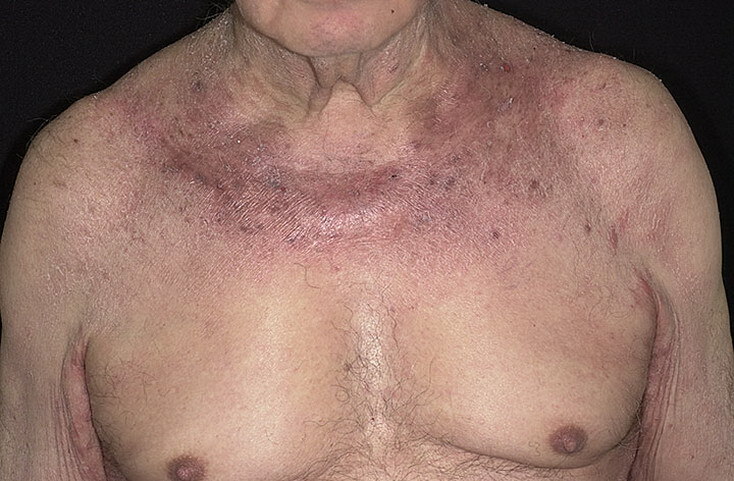 Seniors may develop bleeding when they scratch because the skin is so thin. 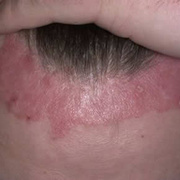 Moisture and lotions can help, but continuous itching can have more serious ramifications as well, such as difficulty sleeping. 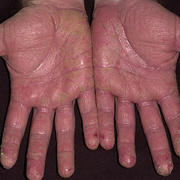 If dry itchy skin does not respond to home remedies or a change in detergent, you should see a doctor. 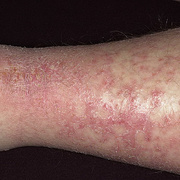 Persistent rashes can indicate underlying conditions such as kidney disease or diabetes.